Coming in with a whopping 38.9% of the total votes, Hinterland Trading is the winner of the 2017 Festival of Trees & Window Display Competition! Tupelo Honey came in second with Monkee’s of Virginia Beach following closely behind. 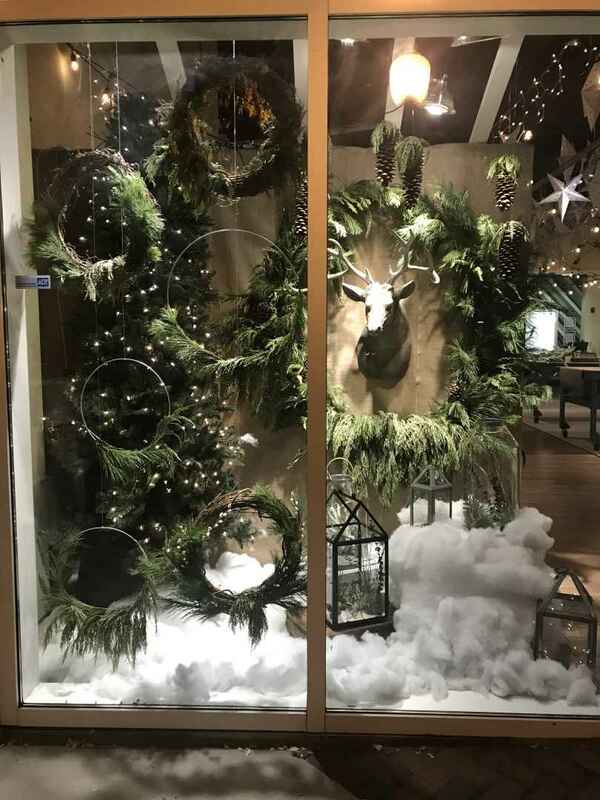 Hinterland Trading chose “Merry Terrarium” for their window display theme. 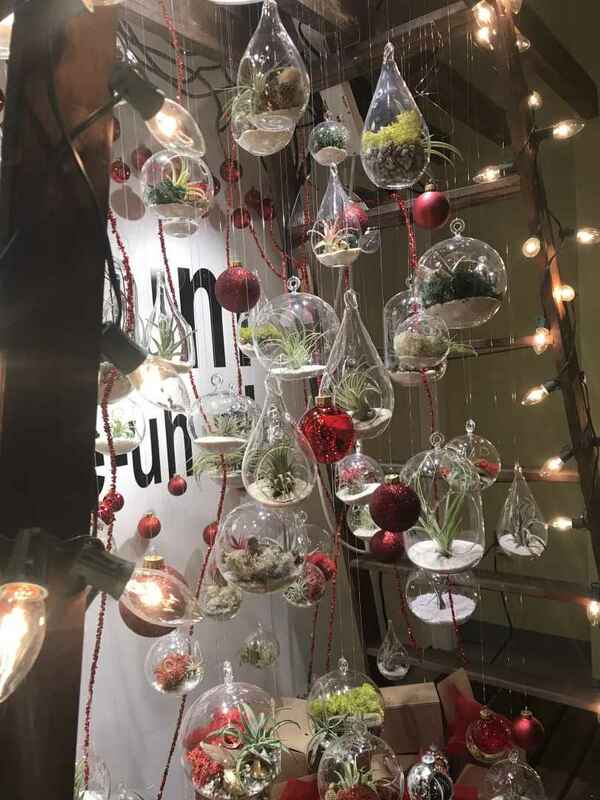 They utilized fresh greenery, woodsy lanterns and snow, lots of flickering lights and, of course, terrariums! They elected to donate their $250 prize to the Children’s Hospital of The Kings Daughter’s.